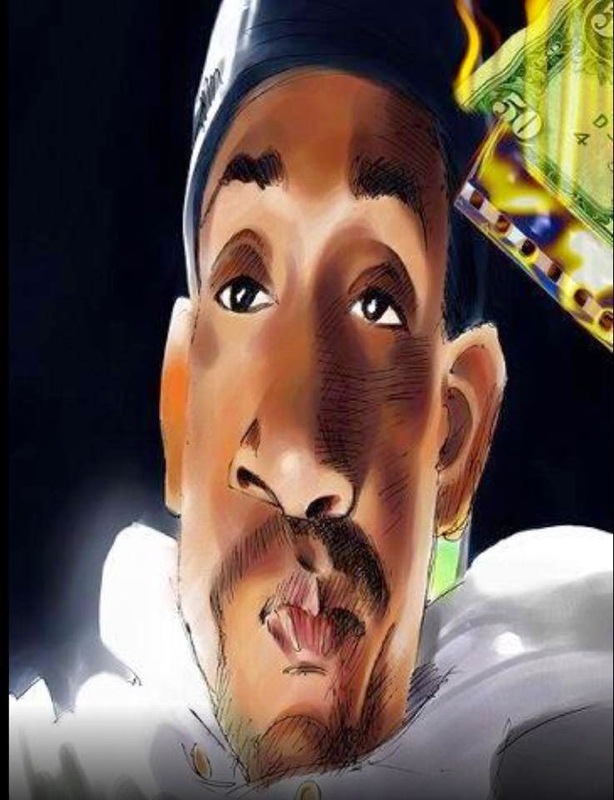 Unless of course you rely on longislandrap.com for all your Prince Paul updates and Long Island hip-hop enjoyment, in which case, thank you and please accept our sincerest apologies for the delay. The Long Island Rap Blog remains committed to delivering you the best of the best in terms of homegrown hip-hop. As evidence of our humble but appreciable growth (after all, it's not the size that counts, right? ), we refer you to this Facebook comment, in which Prince Paul seems to acknowledge our existence, if only briefly. And without further ado, we give to you "Its Not the size of your Mix Its how you use it" Vol 2.